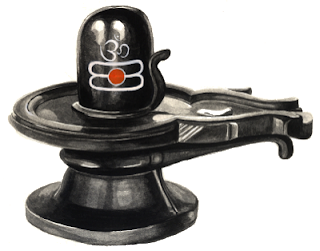 Shiva Lingastakam is one of the most famous bhajans dedicated to Lord Shiva. Lingashtakam extols the greatness of Linga or Lingam – the symbol of Lord Shiva. It is believed that Lord Shiva appeared in the form of a pillar of fire with no end or beginning. Lingam is an attempt to give form to formless Brahman. You can download Lingashtakam pdfs of English, Hindi, Telugu, Tamil, Kannada, Malayalam, Gujarati, Oriya and Bengali. Copyright © . Lingashtakam .